Check out my training calendar to find a Webinar or In-Person training that fits your schedule. All PATINS webinars and training offerings scheduled throughout the state can be found on the PATINS Training Calendar upcoming statewide events can be found to the right of this page. Julie Kuhn is a PATINS Specialist. 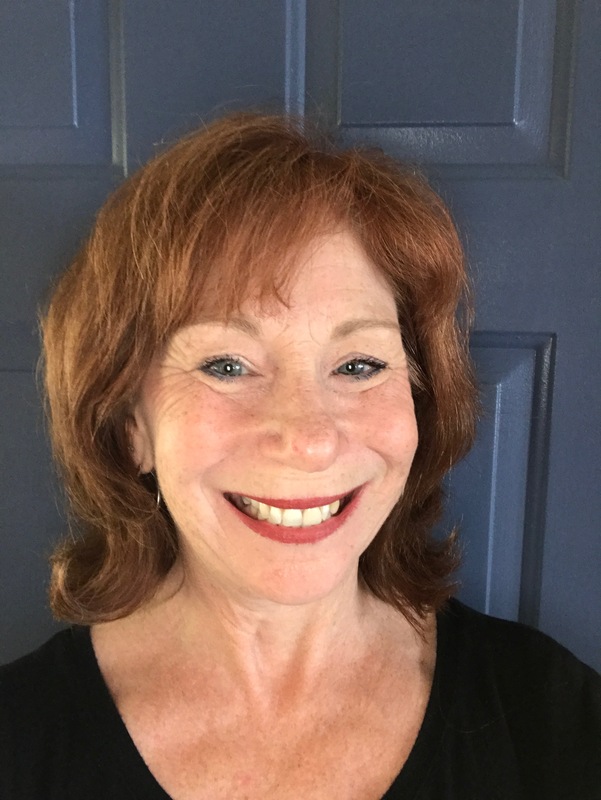 She has a background of 24 years in public schools where she was a special services coordinator for OT, PT, SLP, Preschool and an AT coordinator AT in 5 school districts. Julie’s background as a Board Certified OTR and previously RESNA Certified ATP, gives her a unique perspective in working with both students and staff and she loves brainstorming and problem-solving. Over the years, she has worked in private practice, home health care, nursing homes, group homes, and a developmental center. She co-owned a mail order clothing line for individuals with special seating needs, co-led two girl scout troops totaling 36 girls, and opened an outpatient rehabilitation technology facility. She specializes in the areas of AT Team Development, Orthopedic Access to the Curriculum, Alternative Augmentative Communication (AAC). Julie lives on a lake with her husband and enjoys dinner cruises on the lake with friends and connecting with her grown children when possible. Check out her blog for PATINS!